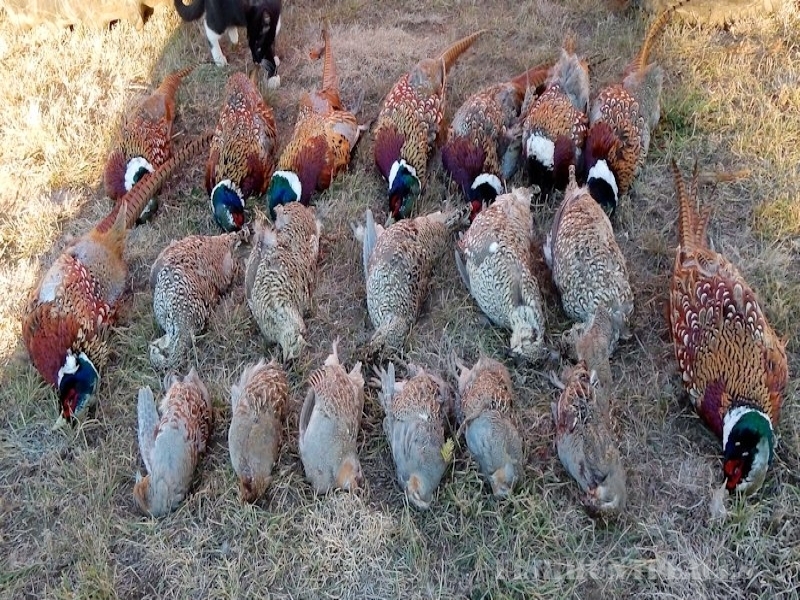 2015 was a record number for pheasant and grouse, we expect it to be even better in 2016. 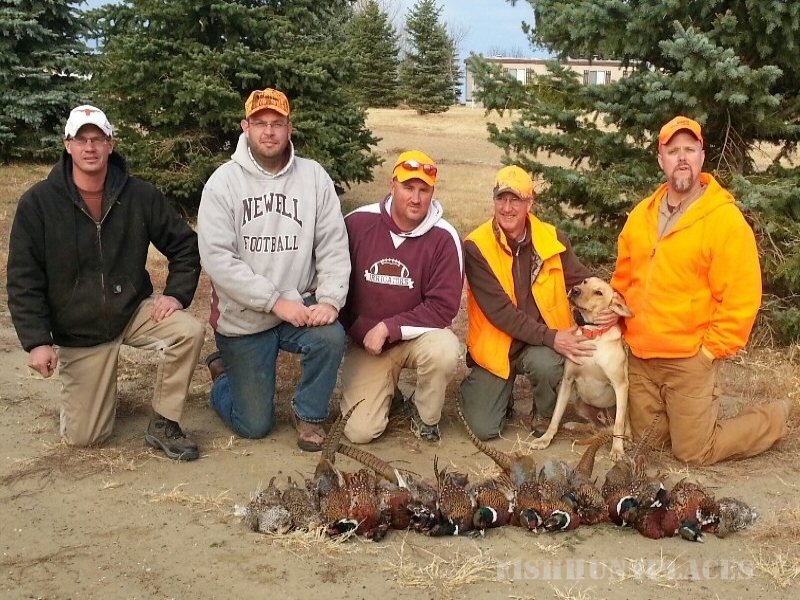 Every group that hunted with us last year, is already booked for 2016, but we do have openings remaining. 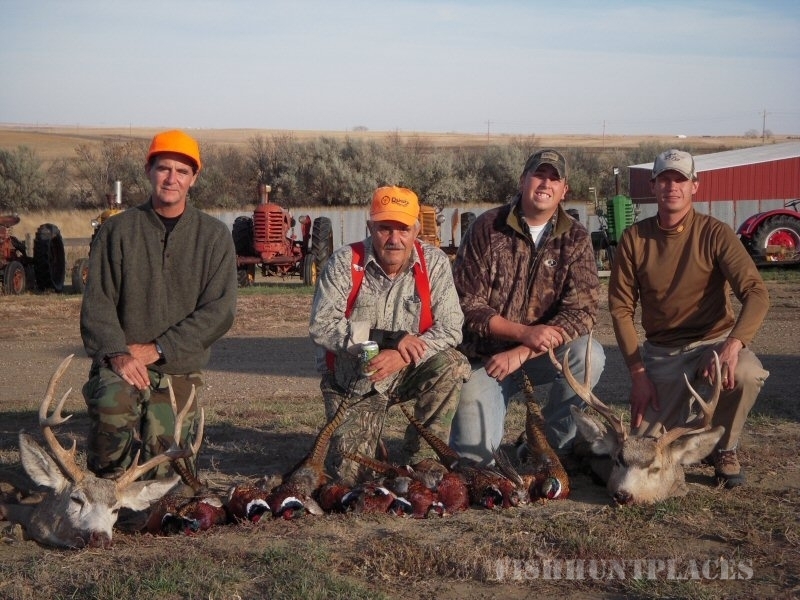 We offer a variety of hunts that include pheasant, sharptail grouse, whitetail deer, mule deer, and antelope. 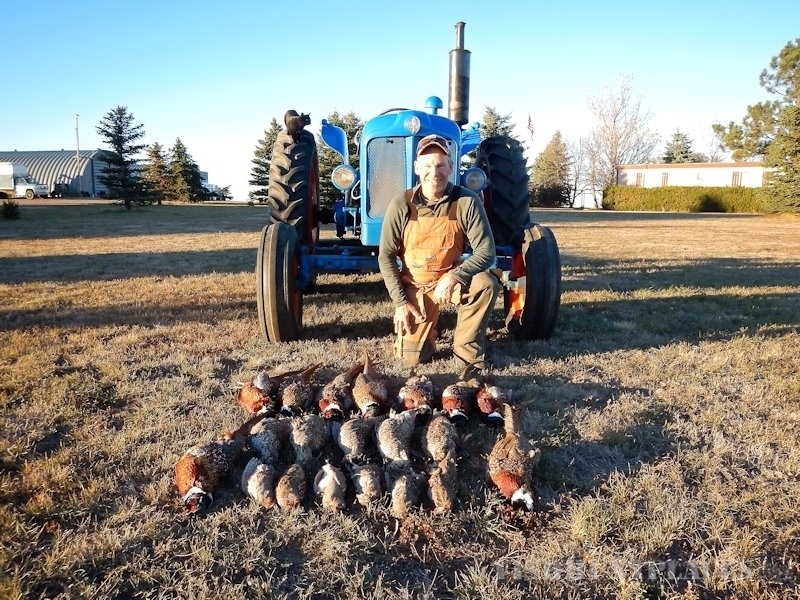 Clients filling big game early can also enjoy hunting small game, (pheasants & sharptails), and fishing the remainder of their stay. 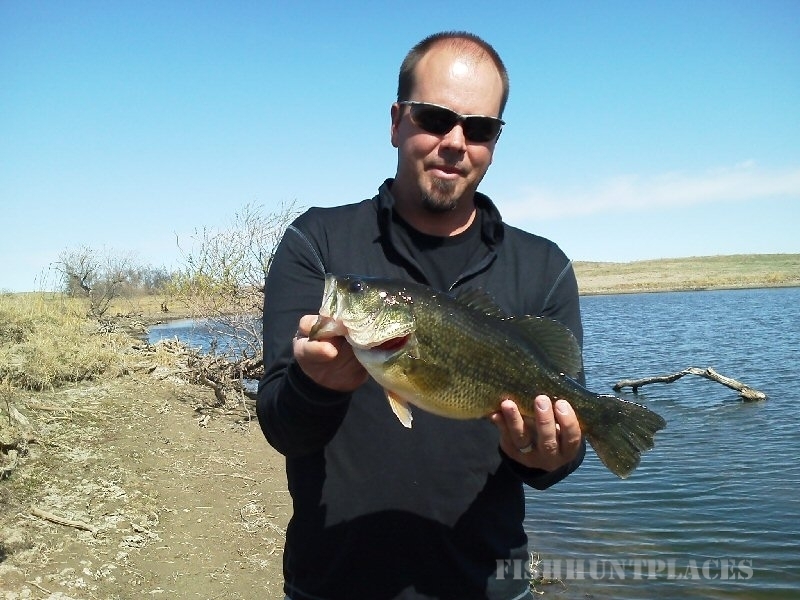 Hunting unit is located in North Western South Dakota; it consists of 15,000 acres of private land. The deer and antelope land is in Ziebach County. 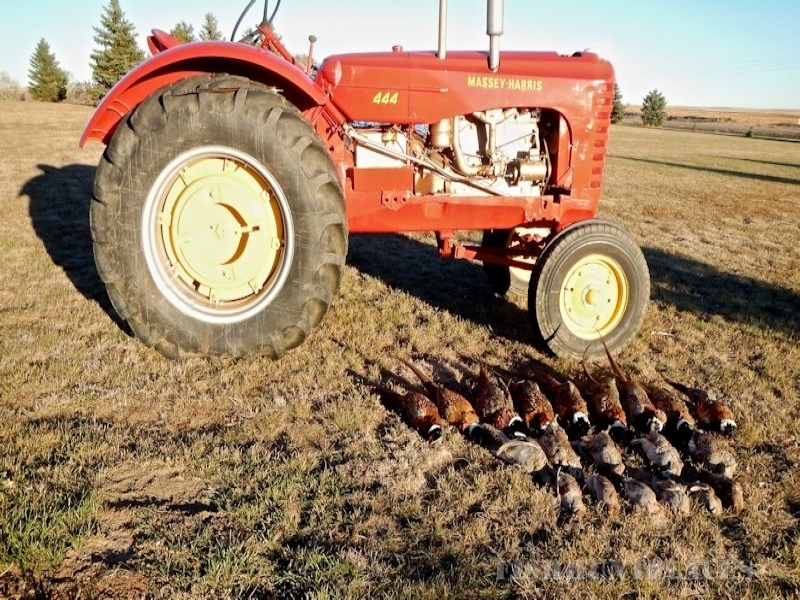 It looks like 2016 will be banner year for sharptail grouse and pheasant hunting on the ranch. 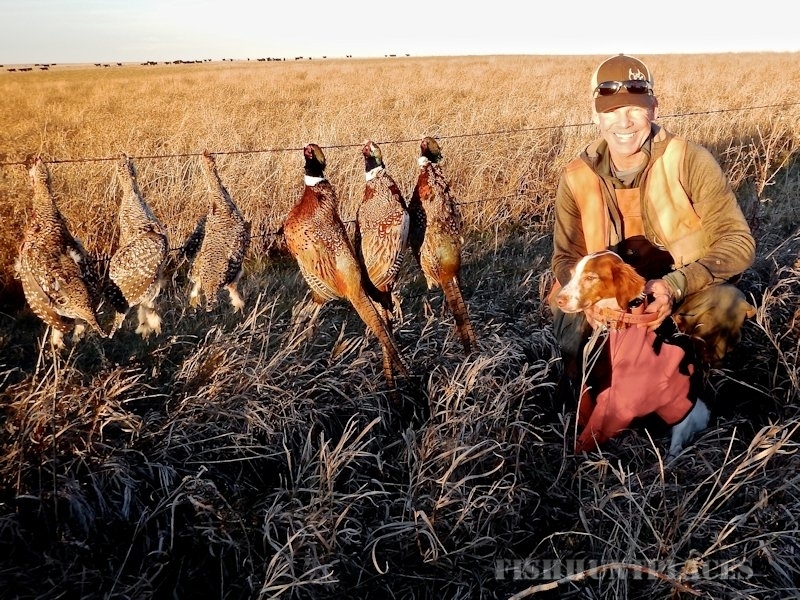 Hunting these big wild birds in our big country will make for unforgettable memories for you and your companions. Click on "September Sharptail Safari" to read the Northwoods Sporting Journal Article written by Ernie Lantiegne. 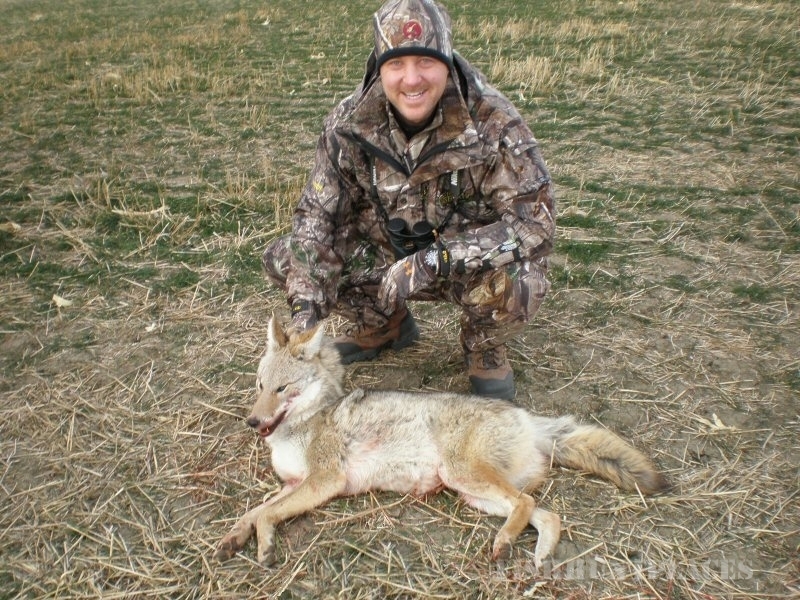 Where else can you bag your limit of sharpies and pheasants while walking through herds of antelope and mule deer? This isn't a driven cornfield hunt in Iowa or Illinois. This is like an African safari - This is an experience. 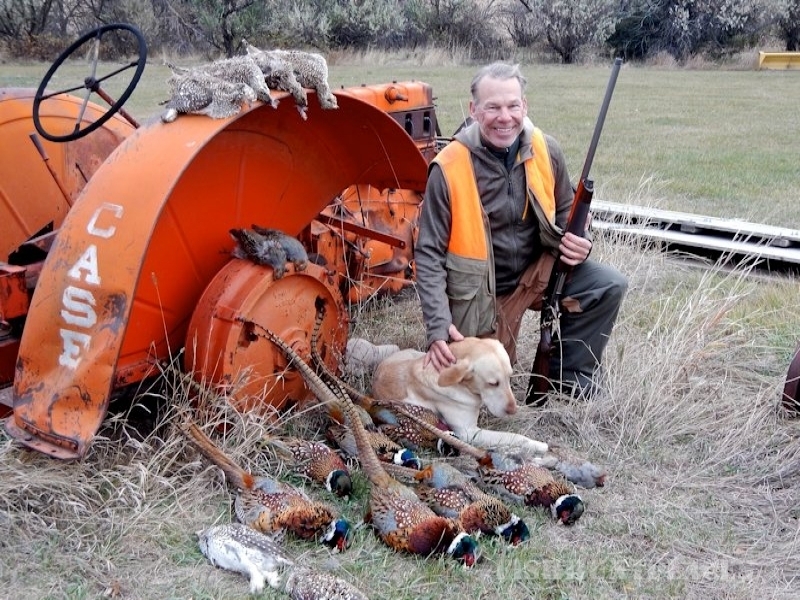 "Sharptails - you may have the best accessible sharptail hunting on the planet..., can't imagine it being any better", (a quote from a happy client).